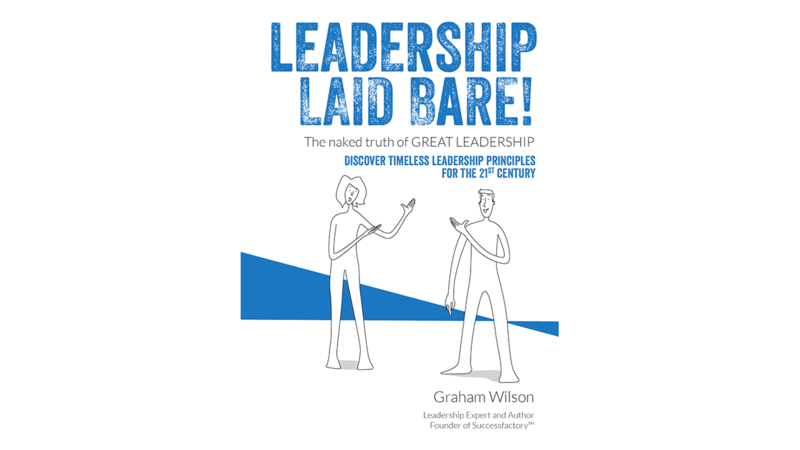 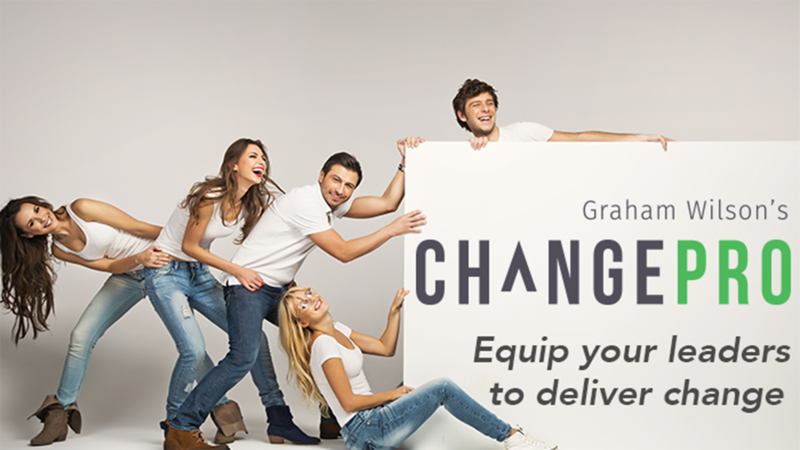 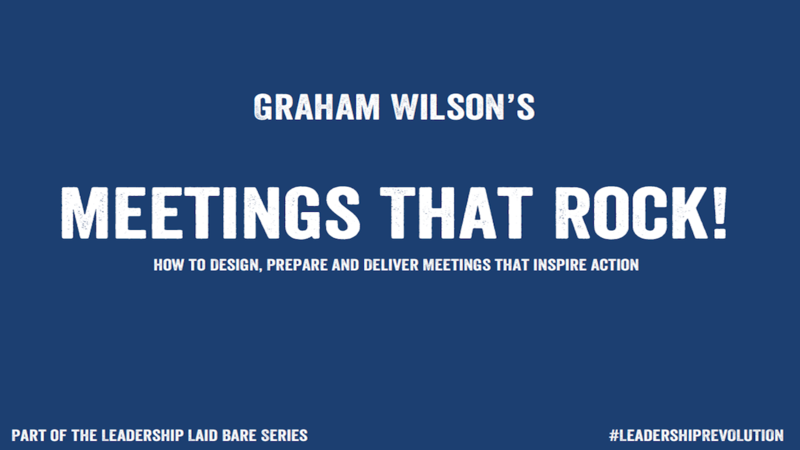 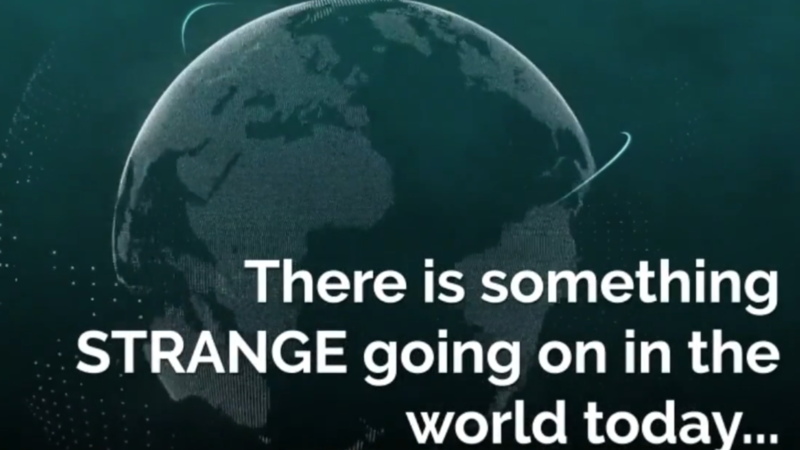 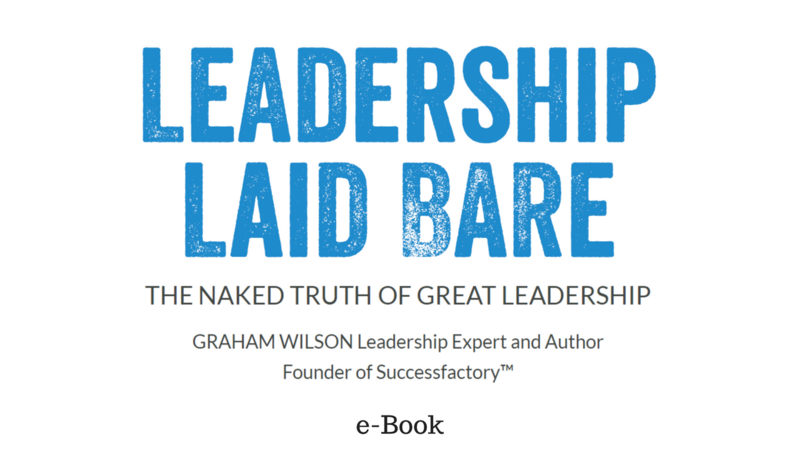 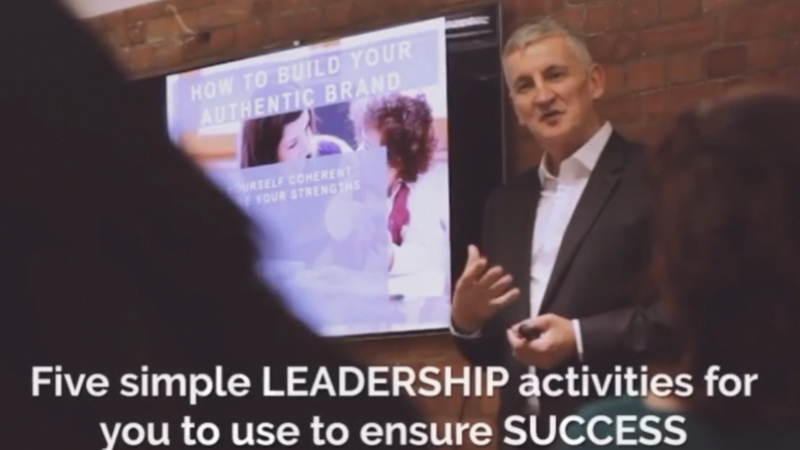 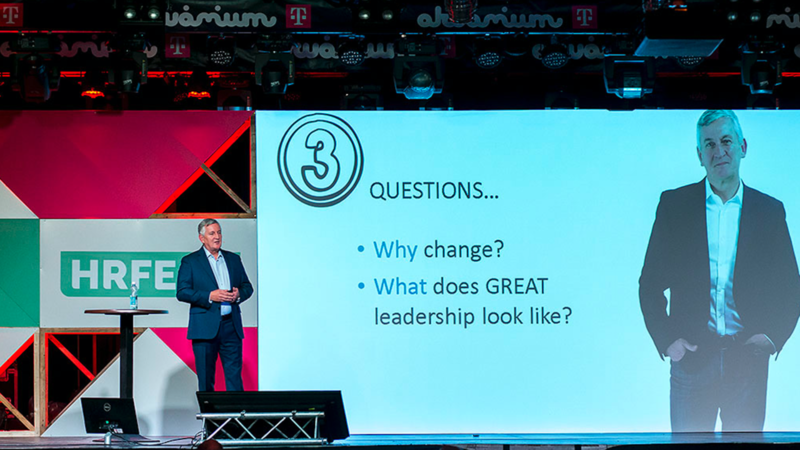 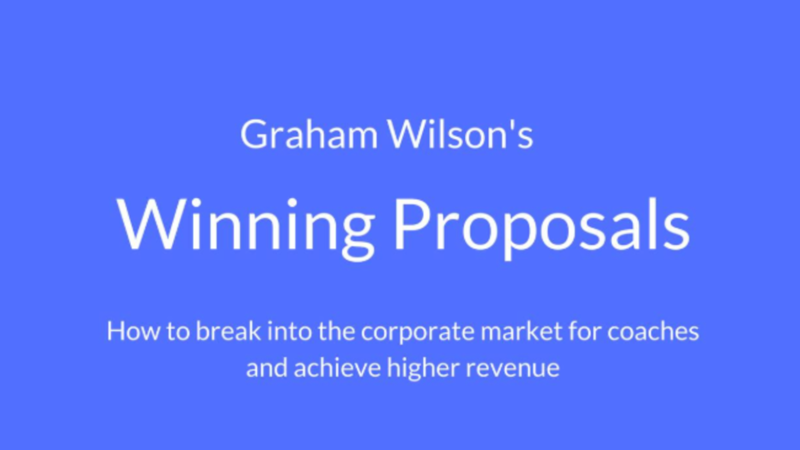 Graham Wilson - The most sought after leadership expert in the UK. 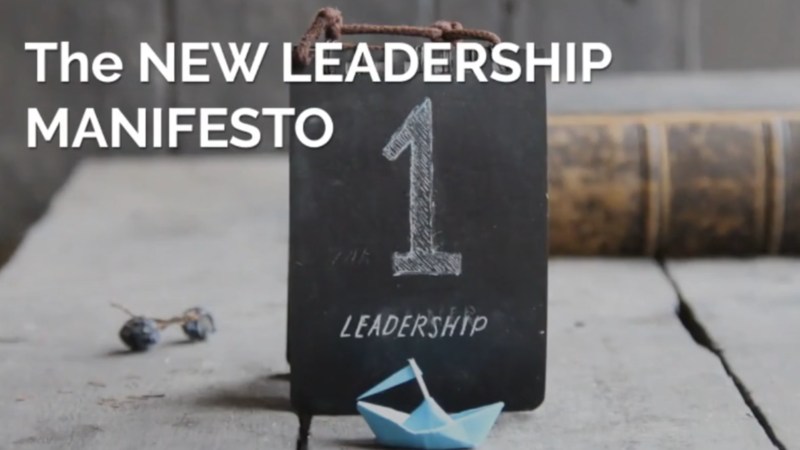 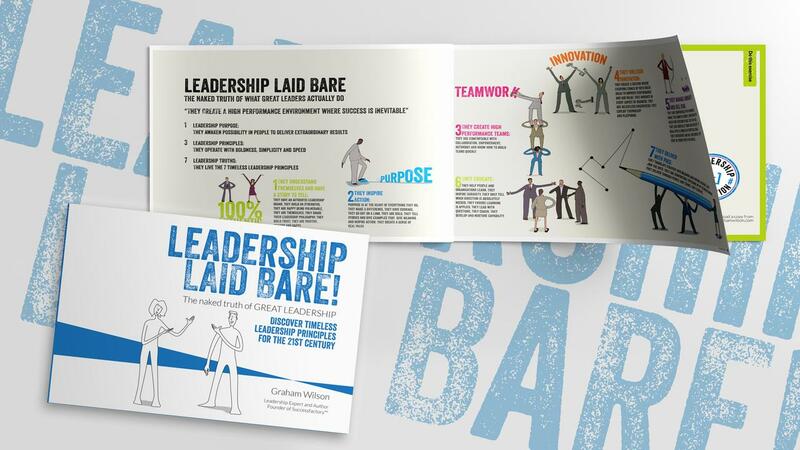 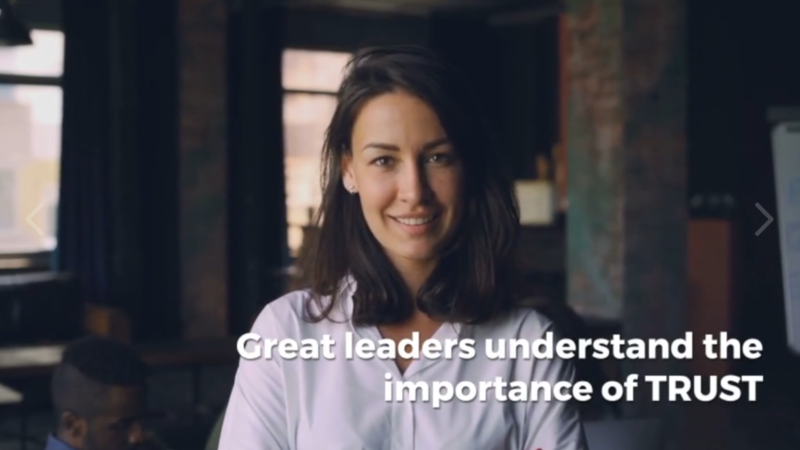 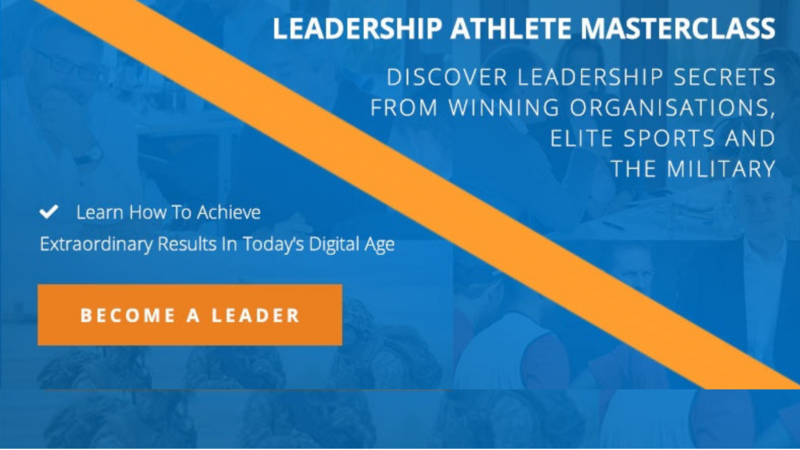 Discover a powerful set of 10 disciplines that demystify the complexities of leadership. 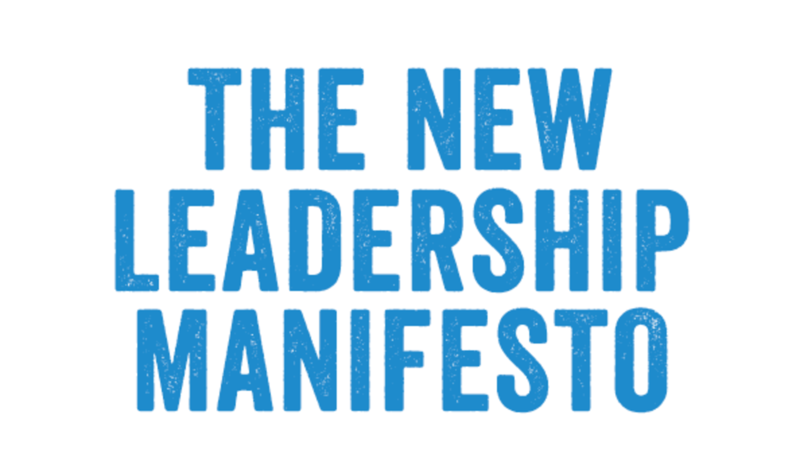 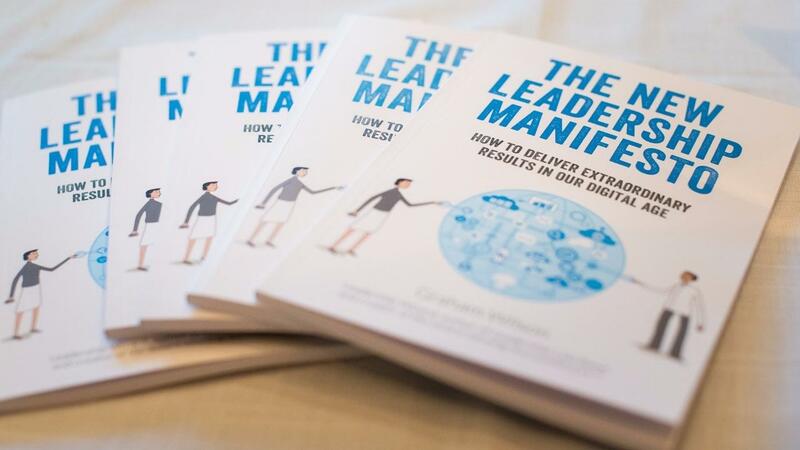 The New Leadership Manifesto enables you to gain clarity in exactly what you should be doing to be successful in today's digital age. 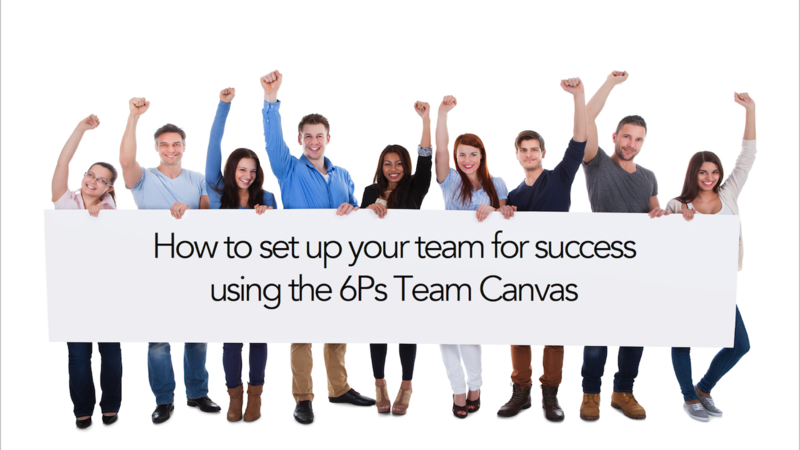 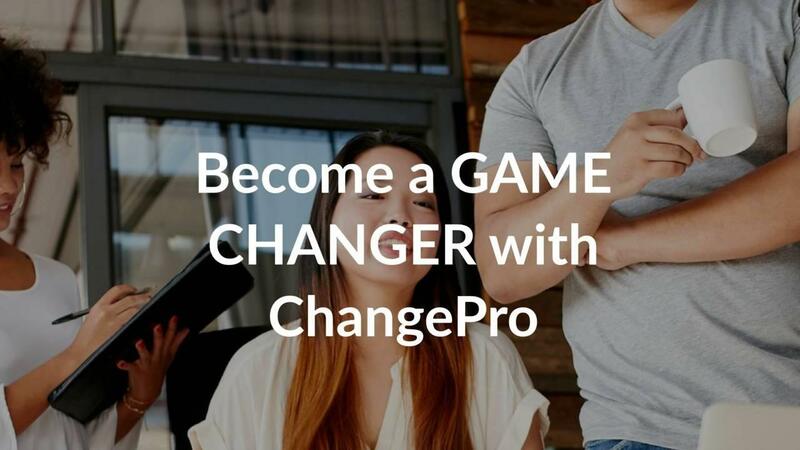 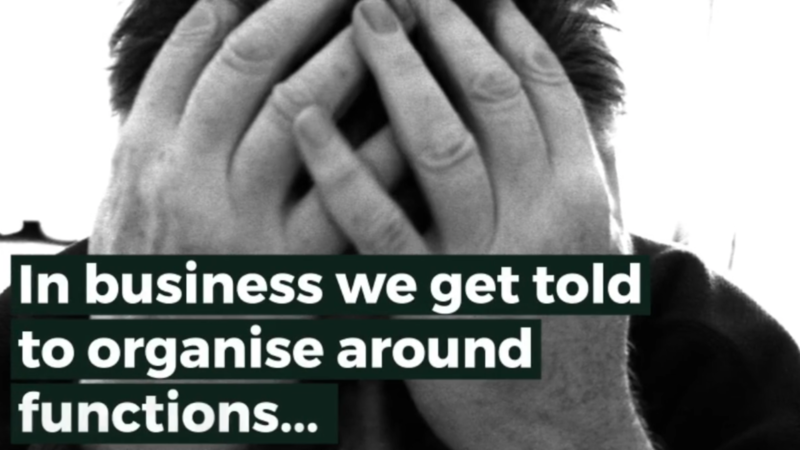 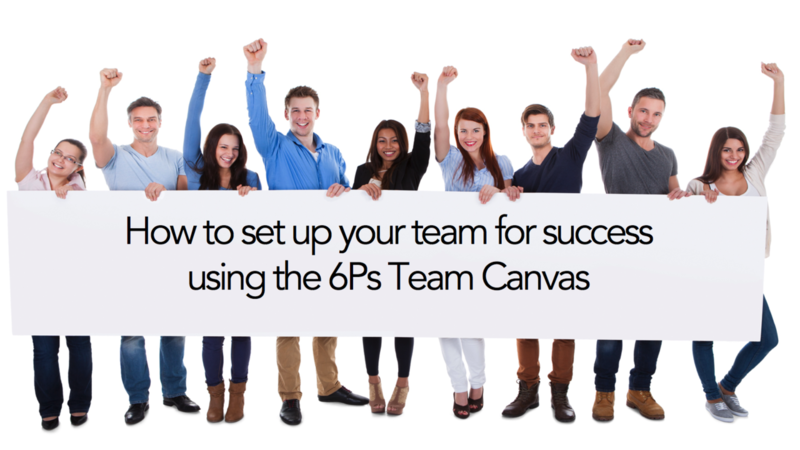 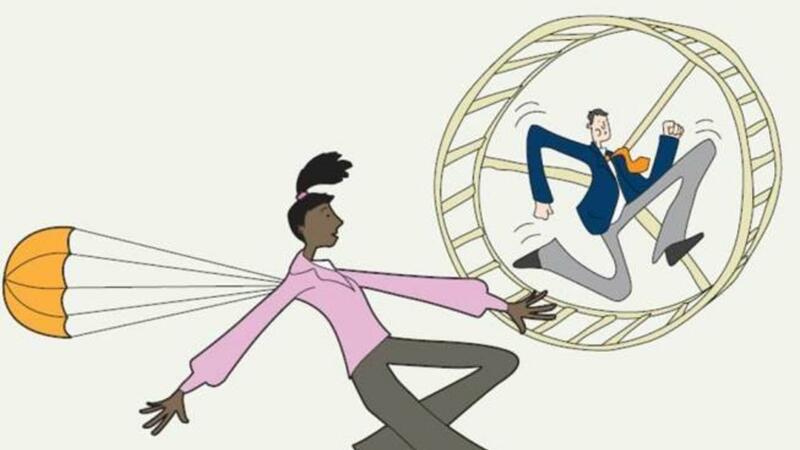 Step By Step Guide For Setting Up Your Team For Success - FAST! 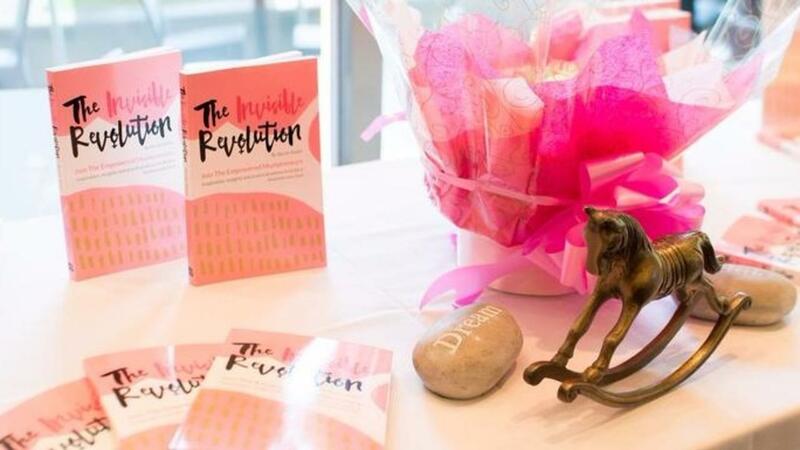 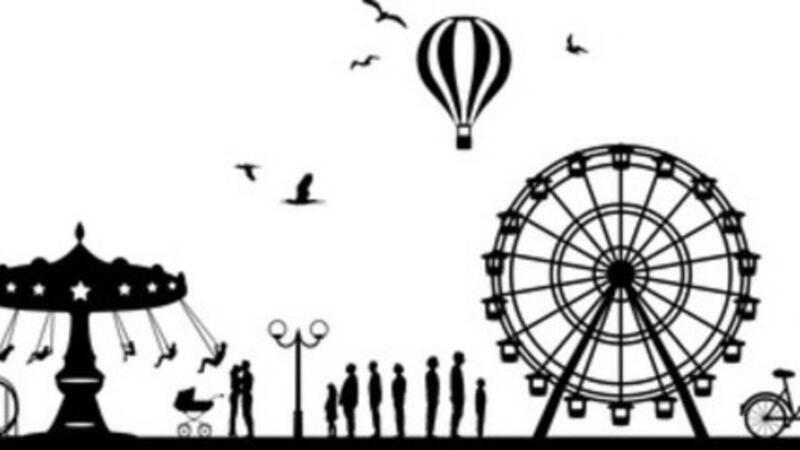 The Invisible Revolution: Inspiration and practical advice to build a business you love!